October 3, 2018 - Welcome to Fr. Ihor Vorontsov to Holy Spirit Byzantine Catholic Church. 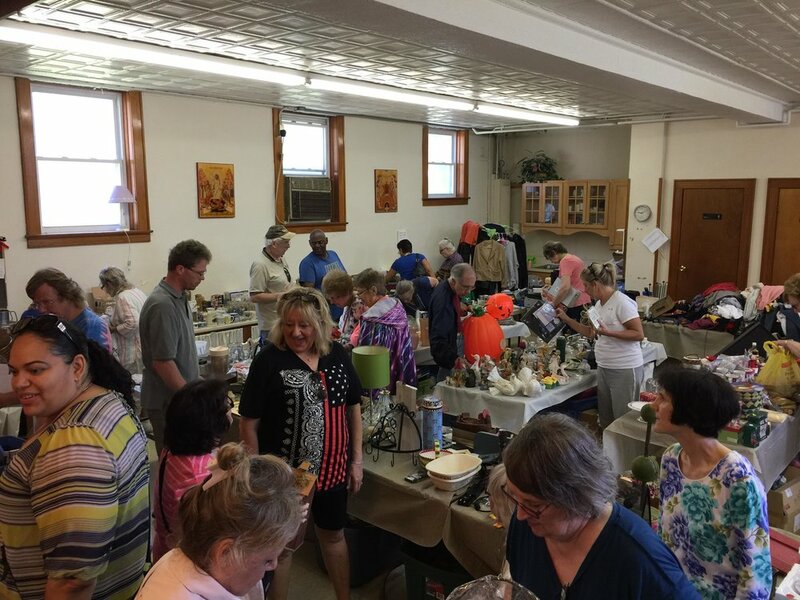 Garage Sale 2018 - June 2, 2018 - We had a very successful yard sale with a constant stream of customers. Many thanks to all! Maximilian Baptism, Chrismation and Holy Communion with Fr. Jack, Fr. Jim, family and friends. Welcome Maximilian John! 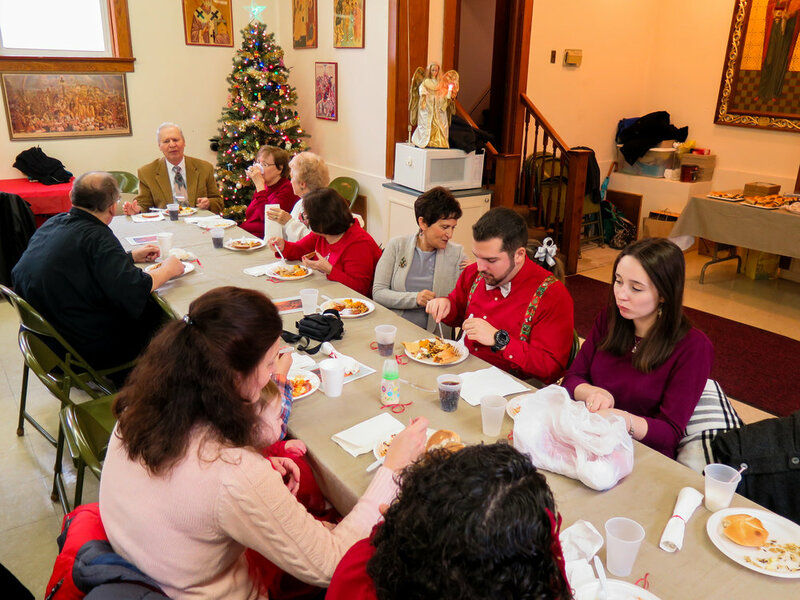 Our St. Nicholas Feast Day Luncheon 2017 - We look forward to a good time and delicious festive recipes. 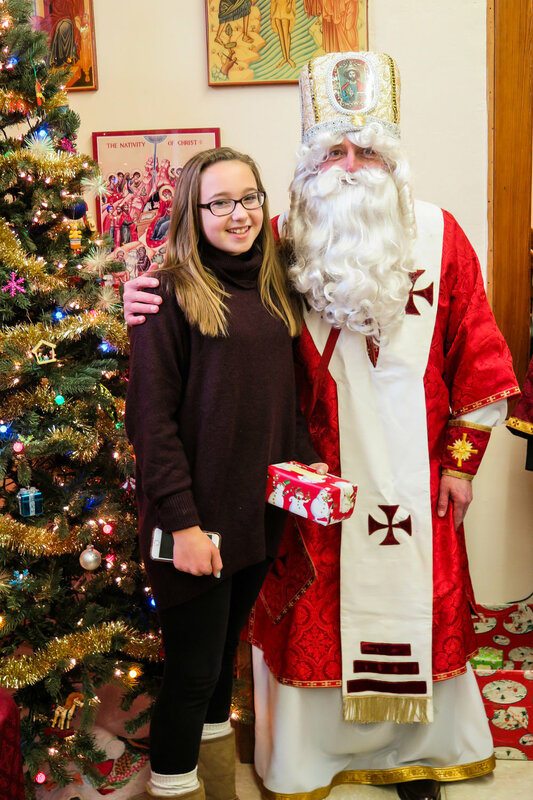 We might even have a visit from St. Nicholas. 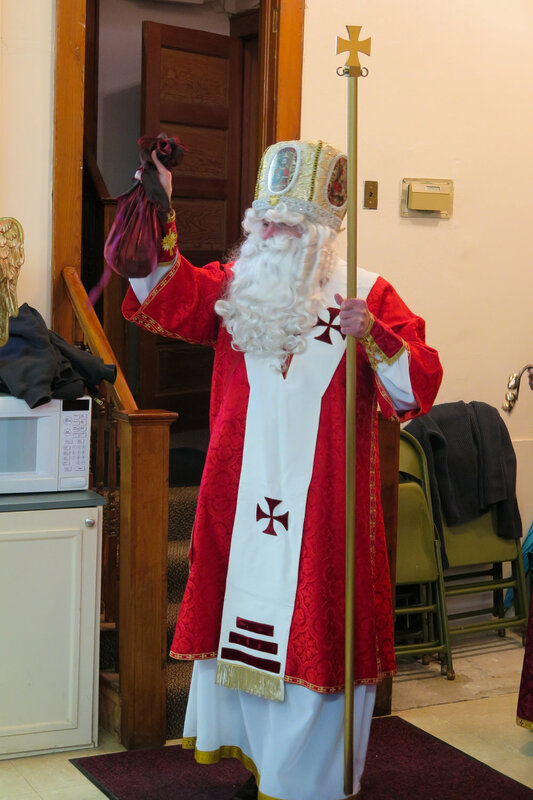 Oh who loves Nicholas the Saintly? 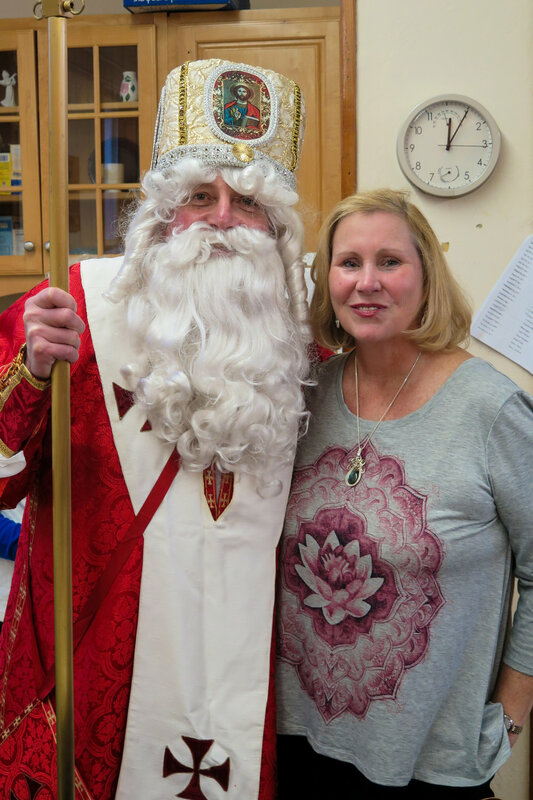 May 25, 2016 - A visit from Bishop Kurt.